Choose the State Superintendent for Wisconsin. 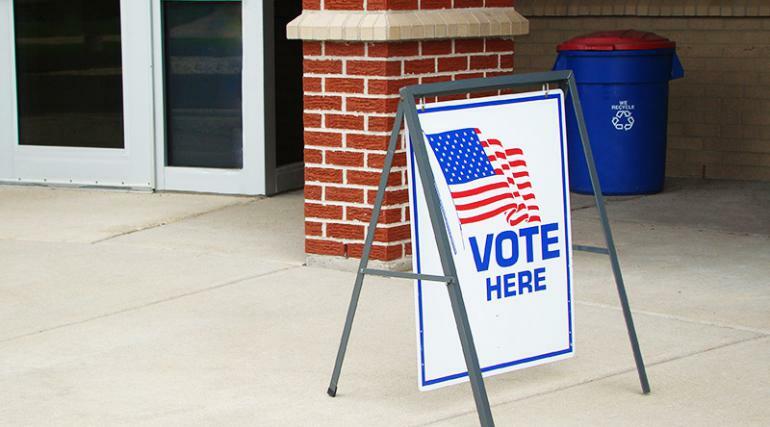 The next statewide election in Wisconsin is Tuesday, February 21. Vote – you can even vote early in some cities. Commit just 10 friends to vote. Vote in the primary on February 21! Get ready for the spring election on April 4! Help our grass roots grow! Tell your friends about the election. When you vote, be sure to post on Facebook, Instagram, and Twitter using #Commit10. Who is on your ballot? Where and when can you vote? Go to MyVote.wi.gov. Do you have the right photo ID? Check out http://www.bringitwisconsin.com for details. Want to learn more about the candidates or get involved? Go here.